*OVER* FREE Wooden Gingerbread House at at The Home Depot! 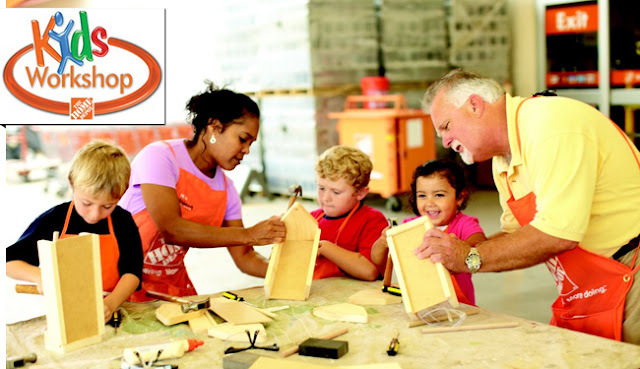 Build holiday memories by joining this hands-on Kids Workshop at The Home Depot Saturday, December 2, 2017 from 9am - 12pm, where you and your child can put together a Wooden Gingerbread House that will last year after year. No frosting required! 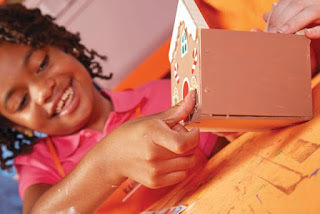 Once the gingerbread house is built, your child can decorate it with paint and stickers.